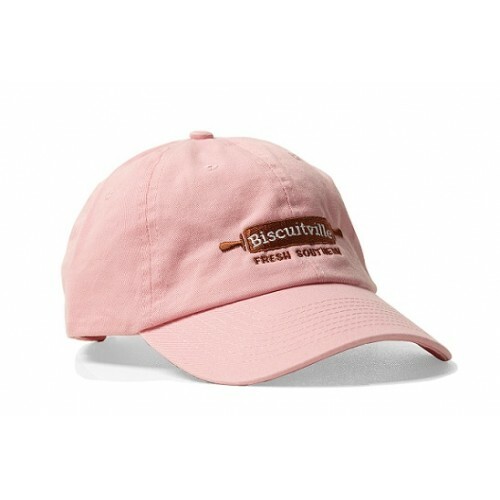 Let them know where your head's at (biscuits). 100% cotton low profile cap. Features pre-curved bill with eight rows of stitching. Sewn eyelets, cotton sweatband, and adjustable self strap with hide-away buckle.